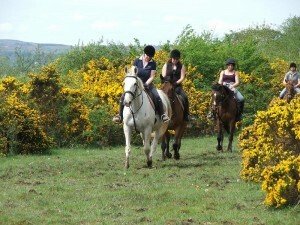 We offer a variety of country pursuits in a tranquil location on the shores of Lough Gara. Hens usually go horse riding. Hens also enjoy falconry, air rifle shooting and archery. Plenty of fresh air, and good craic!